Whether it is an airport or private service or restaurant, choose from our corporate fleet to accommodate your needs. Our wedding package includes chauffeur complete with tuxedo and white gloves, decoration on the vehicles, and a red carpet with our lead cars. 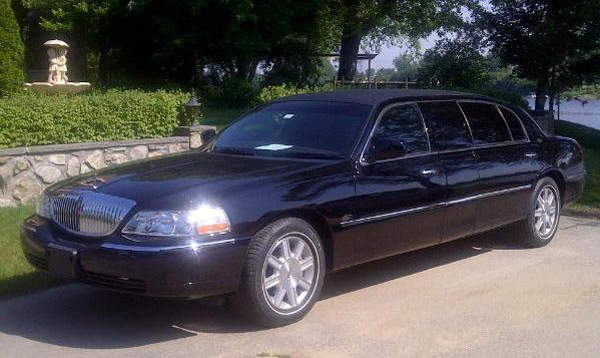 Our limousines are equipped with sound systems, television/video, as well as CD/DVD players in order to cater to your demands.